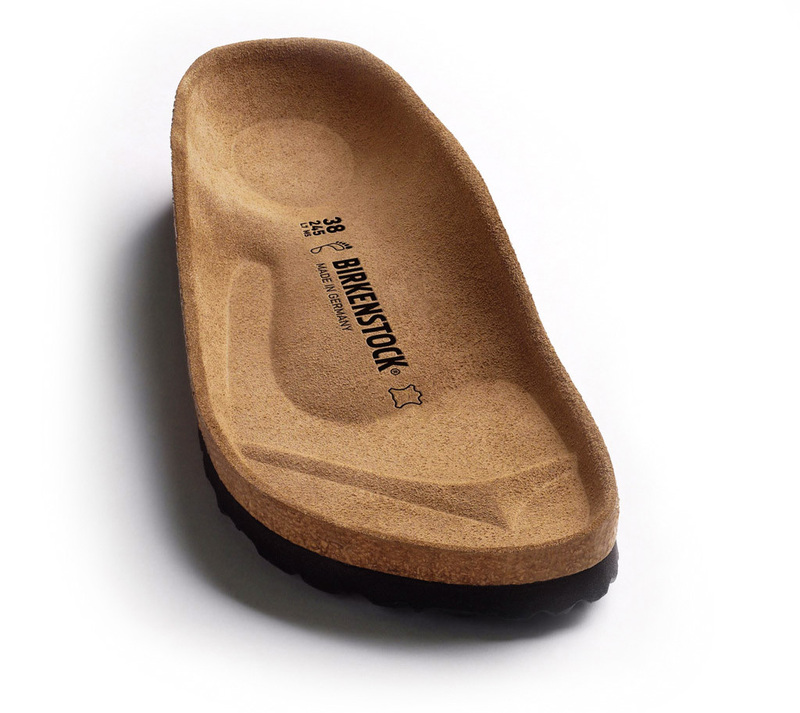 The BIRKENSTOCK Arizona has been given a modern new look for kids with a taste for adventure. The high-quality, easy-clean synthetic material Birko-Flor® features subtle leather-look embossing, which lends it a highly soft, nubuck-style texture. The full-length upper, which can be individually adjusted using two sturdy metal buckles, provides kids’ feet with protection and grip, even when things get boisterous.